An injury—whether it is caused by a fall, car accident, defective product, sports or other situation—can sideline you for days, weeks and even months. Not only that, but depending on the type of injury you have, you may be dealing with a significant amount of pain as well. There are a couple ways you can deal with the pain. You can take pain medications. Perhaps ice or heat on the injured area helps alleviate the pain. Physical therapy also helps in some cases. It’s common to overlook alternative therapies, such as acupuncture. To be sure, many people don’t understand the process behind this type of therapy, and how it works. Acupuncture is a form of Chinese medicine that has been helping people relieve pain for centuries. It involves the use of tiny needles inserted at various points throughout the body. This heals the body naturally, without the use of drugs. Acupuncture is based on Qi, which is the energy that flows through your body. Injuries and other trauma can block the flow of your Qi. When this happens, you can experience chronic pain. Acupuncture is a way to unblock Qi so it gets back in balance. You experience tissue regeneration and improved blood flow. 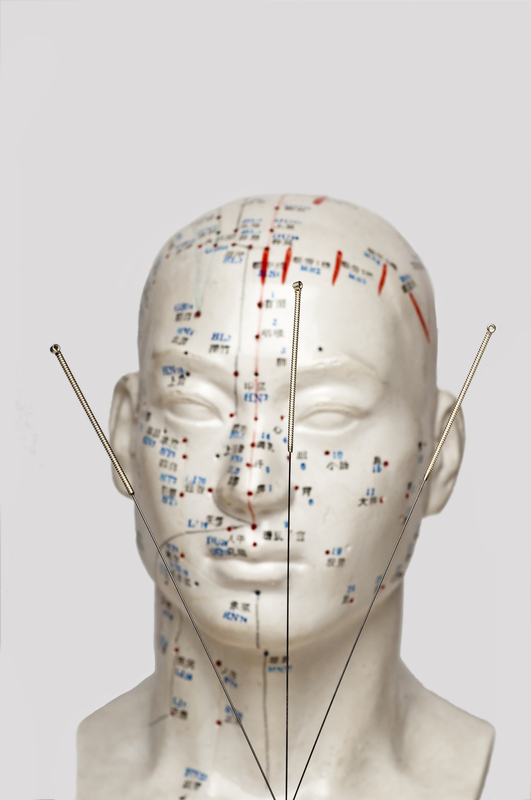 Acupuncture has helped many ailments, including fibromyalgia, headaches and diabetes. It can even help you sleep better. And while the needles may pinch a little at first, they don’t hurt as much as you think. Acupuncture can prevent acute injuries from becoming chronic ones. You may benefit from multiple sessions over a shorter period of time, but if your injury is more severe in nature, sessions spaced out over a longer period of time may be more beneficial. Acupuncture is also a good idea if you’re planning to undergo a surgical procedure. You’ll recover quicker and feel less pain. Medical Vita is an acupuncture and herbal medicine facility in Orlando. We focus not only on acupuncture, but also acupuncture point infection, as well. This treatment uses a blend of homeopathic and conventional medicine. Vitamins such as B-12 are injected into acupuncture points, impacting the body on a deeper level. This stimulates your body’s natural healing powers. Acupuncture point infection is especially helpful for alleviating pain in the back, neck, knees and shoulders. We also use Chinese herbal medicine, which incorporates powders, syrups, pills tablets, plasters and compresses to treat a variety of medical conditions. Moxibustion therapy is another way to treat pain. This is a type of heat therapy that uses dried herbs that are burned onto the skin. This helps strengthen the blood and treat pain caused by injuries or arthritis. Medical Vita also uses a type of massage called Tui Na. It’s a therapeutic bodywork that specializes in pain in the muscles and joints. It also helps relieve stress, headaches, insomnia and constipation. If you’re suffering from pain and looking for an alternative to modern medicine, make an appointment with us today. Acupuncture - including acupuncture in Orlando - is a natural medicine therapy known globally and recognized for its positive therapeutic effects. It is an ancient technique of inserting very fine but durable needles into certain points of the body. Such points, called acupoints, are never random but strictly specified and carefully mapped throughout the human body. Acupuncture became famous thanks to its pain relieving properties; various somatic and psychological conditions has been proven to be treated with acupuncture - including acupuncture in Orlando. Nowadays, acupuncture is the most frequently chosen natural medicine modality because of its efficacy and benign treatment procedure, however it must be performed by professional and experienced acupuncturists in Orlando. Traditional Chinese medicine explains acupuncture as a technique for balancing the energy flow or life force that is believed to flow through pathways (called meridians) in your body. Acupuncture - including acupuncture in Orlando - is performed by inserting very fine needles into specific, carefully allocated points along these meridians (the abovementonioned acupoints) in order to stimulate them. Orlando acupuncture practitioners believe that your energy flow will re-balance if the treatment is performed with watchmaker’s (or Orlando acupuncturists’, rather!) precision and paying attention to minutiae. In other words, gentle but precise puncturing (acupuncture) of the acupoints or pressing of the receptors on one’s body (acupressure) unblocks those energetic channels and regulate the energy flow throughout the body. Before giving advise about the most effective therapy for your condition, Dr. Andriy Chetin - a licensed Orlando acupuncturist from Medica Vita, will conduct a general checkup - just like a regular internal medicine doctor would do. Your blood pressure and irises can be checked as well. Only when your condition has been specified and recognized the doctor will agree to commence the therapy. It is vital to provide your doctor with as much information about your condition and symptoms as possible because the right diagnosis determines which acupoints the doctor will focus on during the therapy. Different acupoints play a role in treating different conditions hence always make sure your Acupuncturist in Orlando is a professional who will conduct the treatment with utmost precision and care. 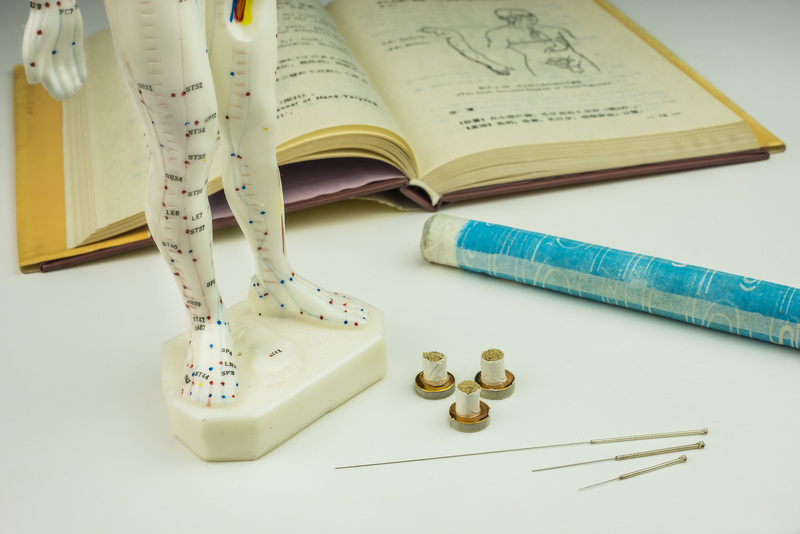 Normally, while undergoing acupuncture treatment, you will not feel any pain or discomfort during the needle insertion, but you can sometimes feel a formication sensation. During one session only 12 needles can be used and an experienced Orlando Acupuncturist will know the exact acupoints that need to be stimulated and the number of needles that will give optimal results. During an average acupuncture session the needles will stay in your body for 15-30 minutes and it is a time for you to relax, unwind but remain still so the needles can stay in their initial and ideal position for the duration of the treatment. Dr. Chetin, who is certified by the National Certification Commission for Acupuncture and Oriental Medicine (NCCAOM) as a diplomate in both Acupuncture and Chinese Herbology, is very experienced in how to administer acupuncture in a pain free way. He also has the option of using needles that have been delicately warmed up on their tips prior to insertion, if he deems it more effective, e.g. when treating rheumatism, kidney problems or cold. He may also decide to enhance the therapeutic effect of acupuncture by administering massage to his patient. The needles used are between 2 mm and 10 cm long and made of medical steel. The shortest are used to stimulate acupoints on your ears.